While you may only visit the doctor for specific concerns or sudden aches and pains, there’s more to your medical health than just skin care screenings and pain management techniques. For a full and happy life, visit your medical professional at least once a year for a physical. Don’t worry if this hasn’t been a regular part of your annual health care regimen—it’s never too late to start. Prevent Problems: This is easily the most important and obvious reason to schedule regular physicals. By staying on top of your health, your doctor can monitor and record your physical changes from year to year. Annual checkups are also an excellent way to confirm you’re taking care of yourself in the best possible ways. If not, your doctor may suggest dietary or lifestyle changes to improve your conditions or manage your pain. Save Money: A physical might be the key to saving money on more serious medical problems down the road. For example, if you’re diagnosed with diabetes, your doctor can teach you how to cope with your symptoms and keep the condition under control. With annual visits, you won’t need to invest in the high-cost procedures that result from lackadaisical care. Stay Informed: Staying on top of your health is one thing, but understanding when to go in for certain screenings is just as important. Do you know how often to schedule a mammogram or a colonoscopy? Your medical provider will establish these guidelines and inform you of any changes that have been made to screening recommendations throughout the year. Your doctor will also provide valuable suggestions to help you improve your health. If you exhibit symptoms of a specific condition, he may refer you to a specialist who can pinpoint the issue. By scheduling annual physicals, you can take a proactive stance and stay in control of your health and pain management efforts. 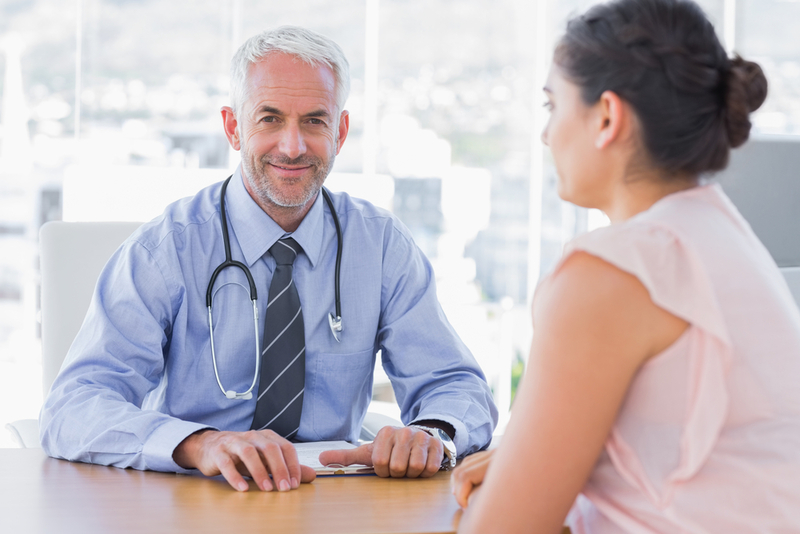 When you’re ready to schedule a physical, turn to the skilled health care providers at Medex Diagnostics and Treatment Center in Forest Hills, NY. For more information, visit the website, or call (718) 275-8900 today.